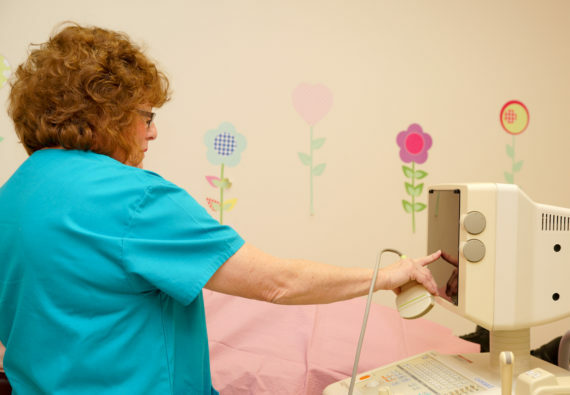 To support that mission of MCHD, the goal of the Prenatal Clinic is to guide pregnant women toward receiving adequate prenatal care by providing complete services on-site at the Mason County Health Department. The clinic is open to all pregnant women regardless of race, age, county of residence or financial status. Weekly prenatal clinics conducted at MCHD by the physicians from the University of Illinois School of Medicine. Women, Infants & Children (WIC) nutritional & physical assessments and food vouchers. We care…and we want you to have a healthy baby. Build a better foundation for your baby’s future.